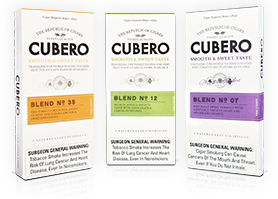 Get a free Cubero Cigarillo. 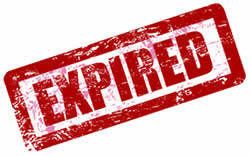 Enter your birth date to signify that you are more than 21 years old to access the site. Fill out the form to request a sample. Note: Due to state regulation, they are unable to ship tobacco to Massachusetts, Minnesota, New York, Utah, and Washington at this time.